Dwarf hackberry occurs in southeast Texas in dry, gravelly places. It is smaller than other hackberries, with short, narrow leaves. 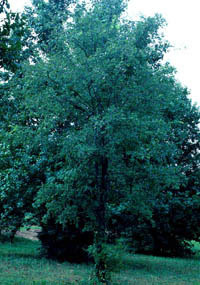 Some authors consider it to be a variety of C. occidentalis, common hackberry.